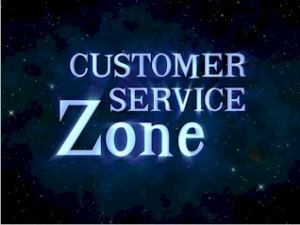 The Customer Service Zone video training dvd serves as a customer service meeting opener, introductory training, and refresher training. Your team will gain knowledge from dozens of sources from customer service experts to real-life customers. This in-depth customer service training features clear, concise, easy-to-remember learning points, repeated throughout to ensure for maximum retention. A short telephone service video to help customer service teams understand the value of credibility through honesty with customers. Available individually or as part of the Customer Service Impact! Series. 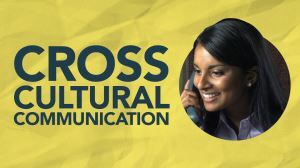 A short telephone service video to help customer service teams understand the value of proper communications in a variety of customer situations involving cultural diversity. Available individually or as part of the Customer Service Impact! Series. A short telephone service video that focuses on measurable results and balancing various aspects of customer service. Available individually or as part of the Customer Service Impact! Series. 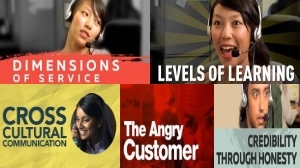 A telephone service video that focuses on learning how to recognize competency and skills of customers and be able to better help their clients. Available individually or as part of the Customer Service Impact! Series. 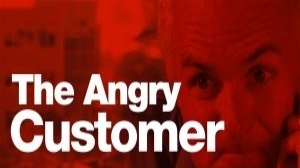 Customer service training video with tips for dealing with difficult customers. Available individually or as part of the Customer Service Impact! Series. Customer service is the art of politely listening and responding to the needs of the valued customer in a professional and timely manner. Good attitude makes all the difference and sets an organization way above its competitors. 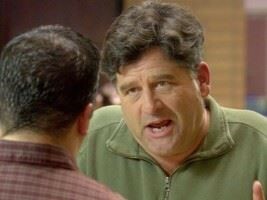 Topics include phone presentation, emails, faxes, and manners.